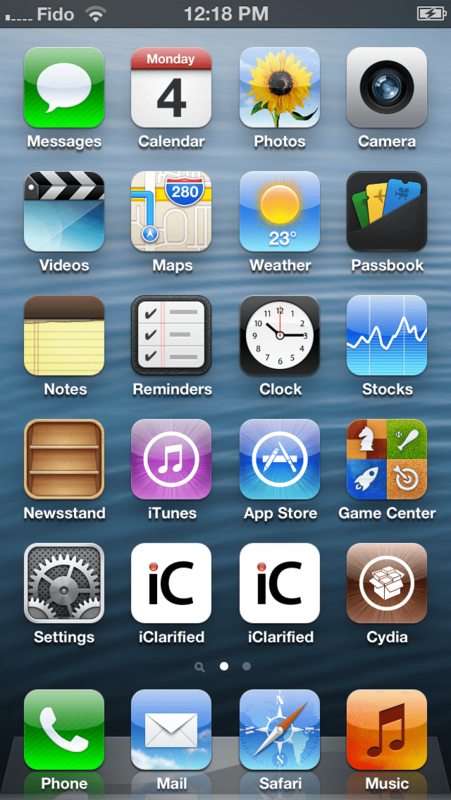 Finally Jailbreak for iPhone5 has been public by one of the Dev Teams. Precisely speaking this time it is Evad3rs that launch un-tethered Jailbreak for the latest Apple operating system. There was news about the success of many in finding the solution to break into the iOS6.0 & 6.1 but for some unknown reasons whoever got that didn’t release it for the users. Within last few days after its release millions of iPad and iPhone users take to this opportunity and jailbreak their devices. The Jailbreak tool for iOS6.0 and 6.1 by Evad3rs is known as Evasi0n and it has become the most used tool in a limited time to jailbreak the devices. After its release few updates are also made to it so that it perform well and create less issue for the users. The Dev Team that has released this tool comprises of some of the most experienced developers of Jailbreak community who remained part of the teams that issued reliable Jailbreaks in past. They gathered to form a new team that had an object to introduce the Jailbreak for latest iOS. The following steps need to be followed to jailbreak iPhone5. At first the users have to make sure that there devices is running iOS6.0 or 6.1 then creating a back-up so that in case of any mishap the data remains save. 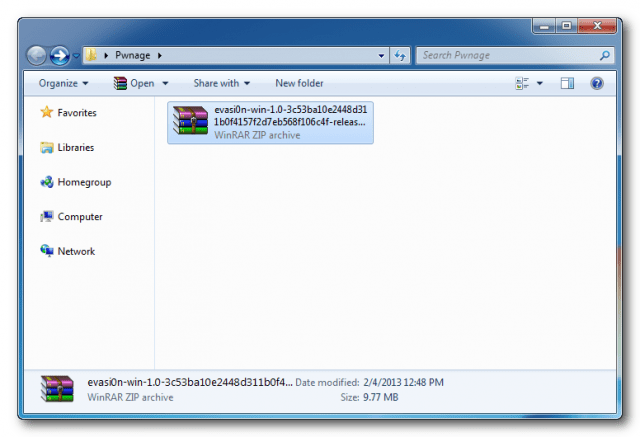 To start this process makes a folder with the name Pwnage on the desktop. Then download the Evasi0n from the following link and place it in the newly created folder. 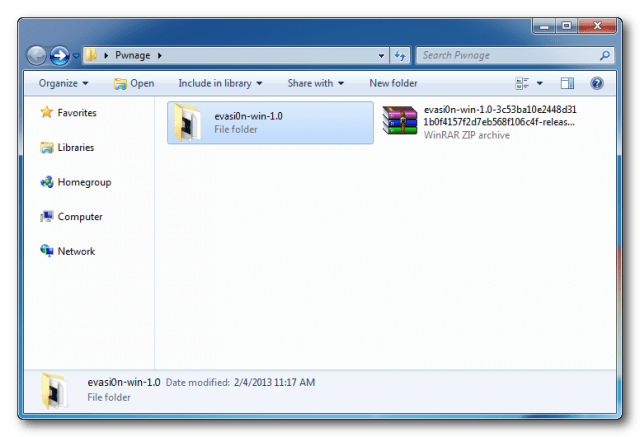 Un-zip the zipped file of Evasi0n you have placed in Pwnage folder. 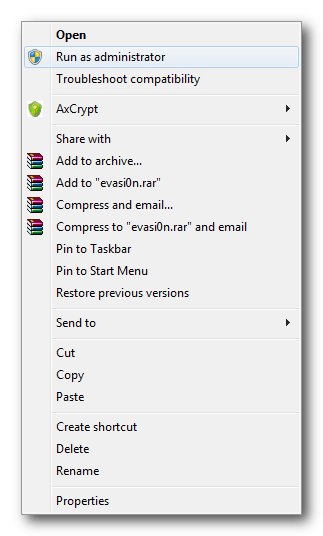 Click twice on the newly extracted folder of evasi0n-win to get it open. Place the cursor on the evasi0n.exe and right click then select the ‘Run as administrator’ option to launch that application. Now connect your iPhone5 with the computer by using USB. Remove all the passwords and locks if any on the iPhone5 you are going to jailbreak. Now click on the Jailbreak button to begin it. The application would recover information from the iPhone5 and generate data of Jailbreak. Reboot the iPhone5 and wait for this to get done. Then upload Cydia and the lists of Cydia packages. Now you need to unlock your iPhone5 and then tap the new Jailbreak application icon. It is ideal to tap it once. 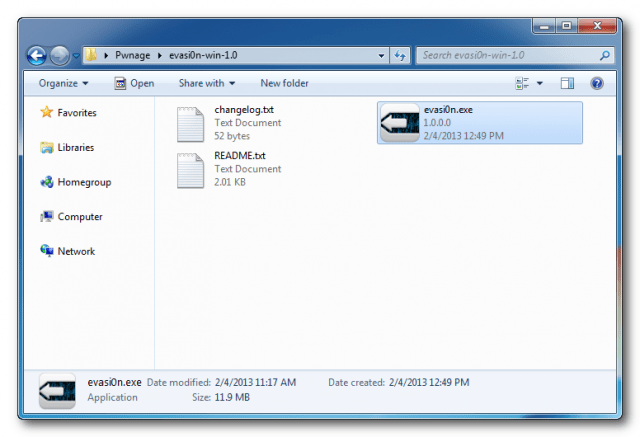 Now the evasi0n app would install remount payload then remount the root file system. Final jailbreak data is also inserted after preparation and then this process gets complete. The iPhone5 will now get reboot along with Cydia on the springboard. *Special Thanks to Evad3rs for this long waited solution to the users of iPhone5. This entry was posted in Evasi0n, iOS6.0, iOS6.1, iPhone5, Jailbreak and tagged Evasi0n, iOS6.0, iOS6.1, iphone5, Jailbreak by Admin. Bookmark the permalink.